Grab some friends and take a tour of Dock Street Brewery! 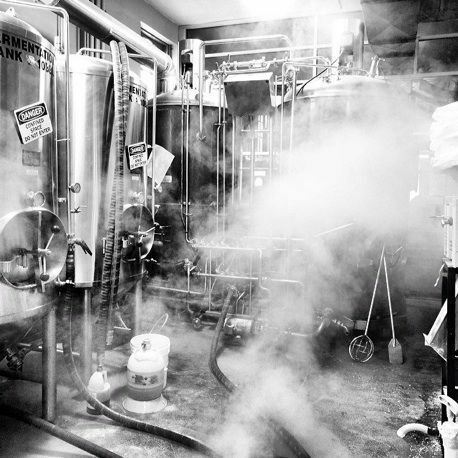 See how we make our small batched, truly handcrafted beer. Tours and tastings are free and generally setup by appointment on Saturdays for groups of 8 or more. If you want to book a special tour or get setup for a Saturday, email dockstreetinfo@gmail.com to get going!